An unique dual purpose breed, producing unequaled top quality medium to ultra-fine wool and marketable carcass from a wide spectrum of grazing / climatic conditions. Leader in Wool and Mutton Production. 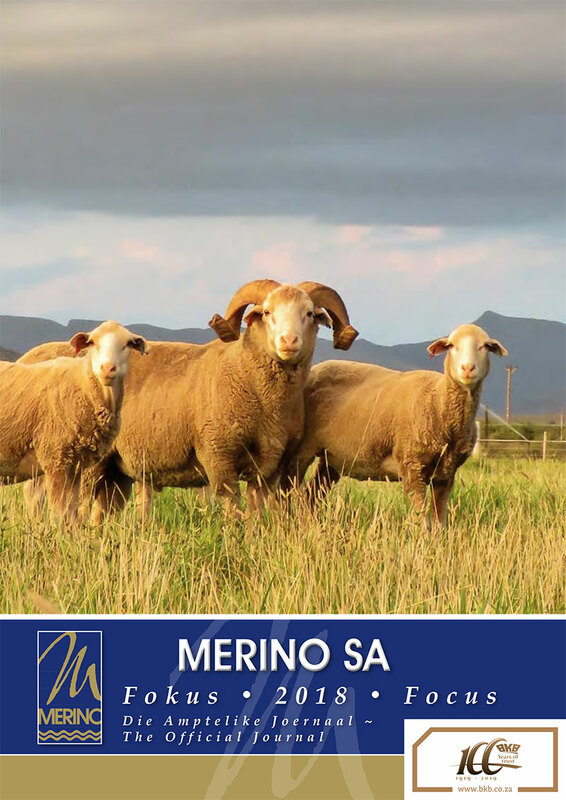 Merino stud breeders supply flock farmers with excellent genetics by use of scientific breeding. The Merino Plan aids breeders to improve production and reproduction simultaneously. “We now have Merinos which are bigger, plainer, hardier, more functionally efficient and more economically productive than ever before.” John Stretton, Merino SA President, 2000-2005. 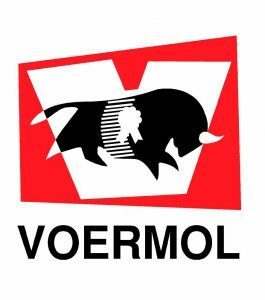 Verkopers op Nasionale veiling (Stoetname): Groep 3, Wellwood, Trumps, Charmac, Kinko, Diepfontein, Grootaar, Klein Zuurfontein, Montevideo, Phoenix, Zuiderkruis, Goedeverwagting, Wildewater. 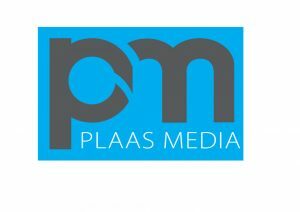 Nasionale Veldramprojek verkopers: Karooveld, Klein Zuurfontein, Grootfontein studente, Brighton, Vida, Trumps, Grootaar, Slypfontein, Goedeverwagting. Merino wool is odourless, price competitive, has natural UV protection, warmth breathability and moisture management. it is machine washable and tumble dries perfectly. Internationally renowned designer Akiral Isogawa, describes Merino wool as wonderful to work with: “It is a natural fibre and provides excellent breathability. The sheer nature of the fabrics feel luxuriously gentle against the skin.” His garments are sold in every major world fashion capital, held in the collections of major galleries and museums and are considered wearable art. “Merino wool, without a doubt the most versatile fibre in the word, and natural fibre at that.” says Stuart Beverage, WFSMB. Researchers and manufacturers constantly develop new products and methods of processing wool. Wool is used in blending with other fabrics, manufacturing of medical applications, health garments, protective clothing and aerospace products. WHY MERINO MUTTON AND LAMB? Merino Lamb is genetically lean, succulent, rich in flavour, low in kilojoules and rich in protein, iron and vitamins. The fine grain allows for meat of a delicate flavour and tender texture after cooking. Almost all cooking methods can be used with the different cuts including grilling, barbecuing, braising, stir frying, pan frying, roasting and stewing. Merino lamb is delicious served hot or cold and lends itself to being flavoured in many delightful ways. “With our experience in the meat trade, we find that the Merino sheep and lamb have the best quality meat in the world.” ML Bux, Director, Halan Meats, Durban. The latest Merino Focus is now available.